Anita Hornor recently retired as an educator at Bridgeport High School, but she remains active in the school’s chapter of Drug Free Clubs of America. 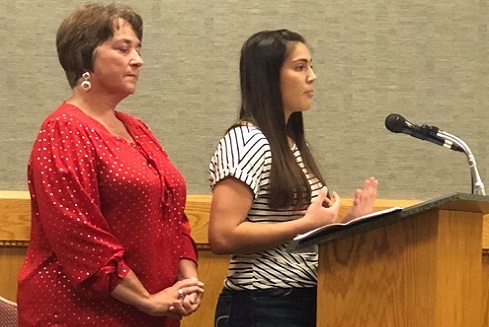 She and club member Emma Romano addressed City Council Monday night, stressing the importance of the club and of Council's continued financial support. An item had been placed on Council’s agenda, to discuss the club and decide upon future funding. Hornor thanked the city’s governing body for its support of the club over the past three years and she shared a story with those who gathered in Council Chambers about how the BHS club came to be. 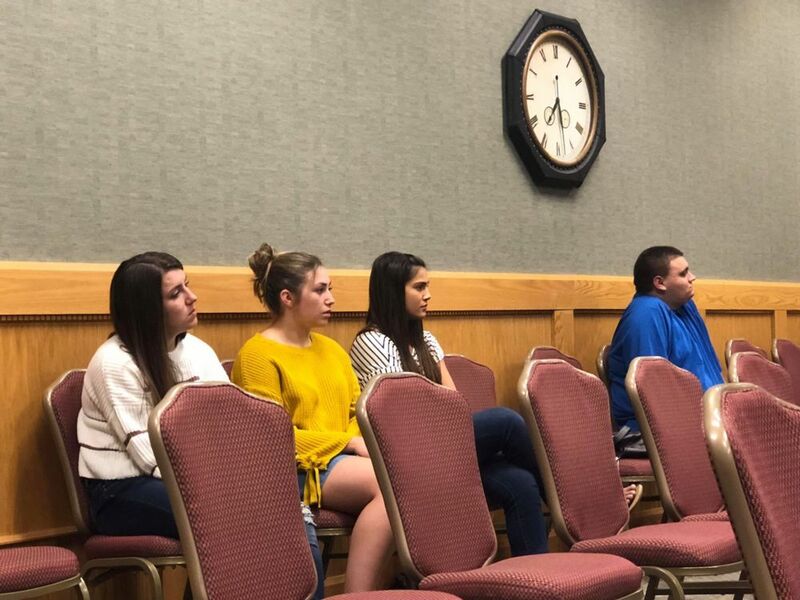 After confirmation by then BHS Principal Mark DeFazio and the Harrison County Board of Education, Hornor researched on how to implement the club and carried through with those plans. The club launched with 70 members, increasingly growing through the years. During the 2017-18 school year, Hornor said, 210 students were voluntarily drug tested for membership. After initial drug testing, student members are subject to random testing. By club standards, they must have five to seven random testings throughout the school year. Hornor asked Council to not only continue funding the BHS club, but to also consider funding a proposed club to implement at Bridgeport Middle School. 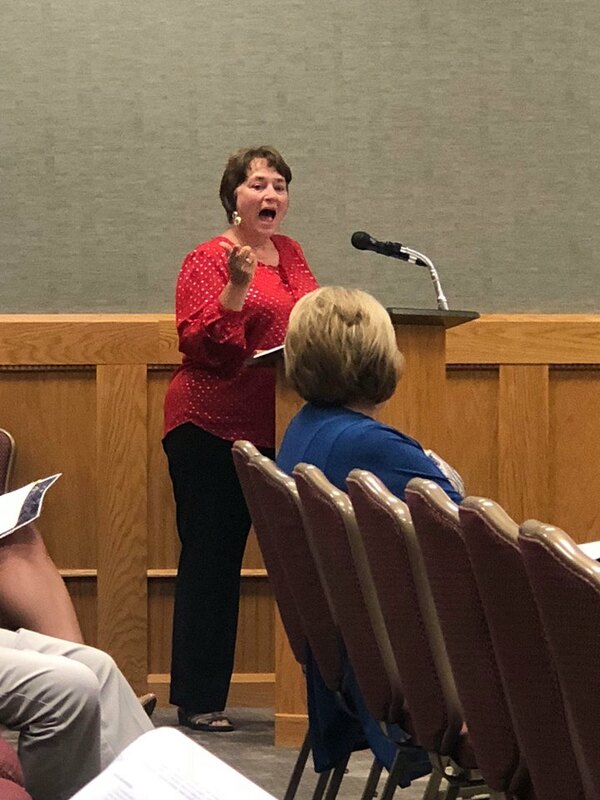 She said she had plans to take the club county-wide and has already been in contact with BOE officials, including Superintendent Mark Manchin. Club member, BHS sophomore Emma Romano took the podium to explain why she feels the club is vital and why implementing the project on a middle school level could be lifechanging. Romano said from a student perspective, she believes that if middle school students can get involved in a drug free club, they could be steered to a positive direction into their high school years and beyond. See a portion of Romano’s address to Council at the YouTube link below. Council member Bob Greer proposed that Council continue to fund the high school club and financially support a proposed middle school club. The cost per initial drug testing is $57 per student and Greer proposed that Council fund that cost for 250 BHS students and 150 BMS students. He asked that the matter be placed on the agenda for the next Council meeting for official vote. “If everybody agrees at the next meeting and if less than 400 students sign up this year in both facilities, at least the money is there,” he said. 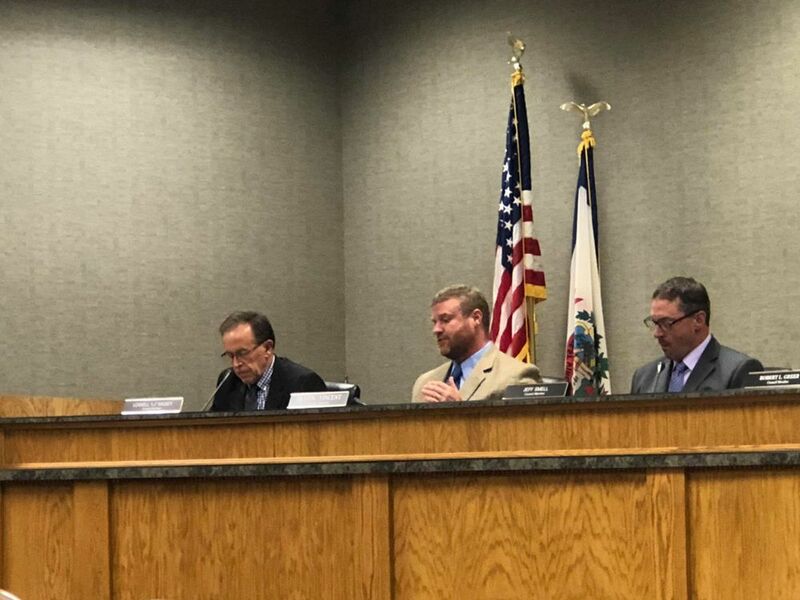 It was also suggested by Council member Dustin Vincent that Hornor consider opening up financial support opportunities to parents and local businesses. She said she is looking into those avenues, as well as writing grants for available funds. She said, thanks to Council’s support, the club also offers scholarships to graduating seniors. Lauren Winkie (class of 2018) and Luke Cox (class of 2017) previously received the scholarship. Editor's Note: Pictured from top are Bridgeport City Council members Lowell Maxey, Dustin Vincent and Jeff Smell; Anita Hornor, sponsor of BHS Drug Free Club of America; Hornor and Emma Romano, BHS sophomore member; additional supporting students of the BHS chapter of Drug Free Clubs of America.